Better ingredients, better pizza. Racist CEO. 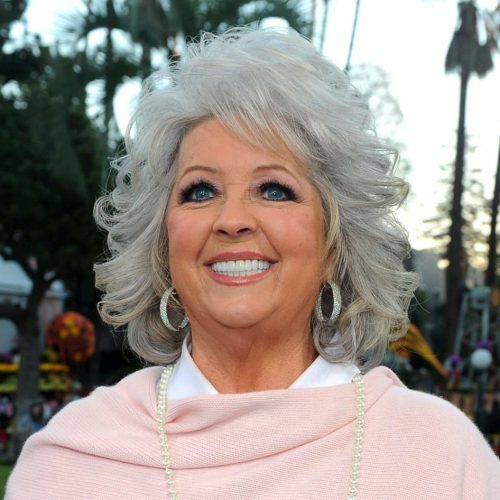 There was a point in time where being white, rich and famous meant you could get away with just about anything you said. Social media didn’t exist yet and the world wasn’t tuned in to your every word. There was a wall of insulation to keep you safe from the media and the public. Those days are long gone. With the #MeToo movement, protests during sporting events and a president addicted to Twitter, every word anyone says in public is scrutinized to the extreme. This is the new reality for “Papa” John Schnatter, the founder and former face of the popular pizza chain Papa John’s. For those who have not been following his drama closely, Schnatter first ran into trouble back in November 2017. NFL player protests were a hot topic and, during an earnings call with investors, Schnatter complained that the protest issue hadn’t been dealt with yet and claimed that it was the source of falling TV ratings and poor pizza sales. However, Shnatter’s company didn’t feel the same way. Not long after Shnatter’s tweet, the Papa John’s Twitter account released a statement backtracking the founder’s comments. This would set off a whirlwind of activity where Schnatter would step down as CEO of Papa John’s, the company would back out as the NFL’s sponsor for pizza and both sales and stock would drop. Though Schnatter was not running the company anymore, he stayed on as a chairman and mascot and remained the largest stakeholder in the company. Then in early July 2018, the final nail in the coffin appeared. It was revealed that back in May, Schnatter had used the N-word to describe black people during a conference call with investors. News outlets were quick to pick the story up and criticism began to mount. Amidst the backlash, Schnatter stepped down as chairman and issued an apology for using the racial slur. It seemed that Papa John’s time in the spotlight had finally come to an end, but months later Schnatter would come to regret his actions. If all you can see is a debate on whether Schnatter is racist or not, then you are missing the point here. Schnatter’s intentions are irrelevant; what matters is that he said these racist things. With racial tension at an all-time high, it would be ridiculous for him not to expect it to leak and to face an incredible amount of pressure. Schnatter’s actions following the fallout are the evidence of a man that has no idea what to do in order to try and save his reputation. Had he and Papa John’s seen eye to eye, both agreed that what he did was an honest mistake and united to try and mitigate the damage then this wouldn’t be an issue. But the company clearly saw what he said as something different. There was concern enough for them to want him removed and for the effort to be put into distancing the company from their founder and namesake. When it was clear that Papa John’s did not have his back, Schnatter was suddenly forced to fight both public opinion and his own company. It was a fight that never should have happened. If you’ve ever founded a group of people or brought them together in a common goal, you quickly understand that it is no longer just about yourself. The people below you or working alongside you become the number one focus for everything you do. On his website, Schnatter posts a letter talking to the Papa John’s employees, telling them he misses them and that they will get through this together. If this were true though, and Schnatter honestly wanted the best for his people and company, all he would have to do is disappear. Fade into the distance. Let the company he built and the people he employed slowly distance themselves from his actions. The fact that he has done the opposite and put the spotlight solely on him can only mean that this fight isn’t about the company. Schnatter is not trying to get his position back because he fears for its financial situation or wants it to flourish. He just wants his power back. He misses his position and money. Saying he misses his employees and only wants to show the truth is an effort to make himself look like the victim. It keeps the focus off the fact that Schnatter has changed his opinions, shifted blame, sued his own company and made decisions he later came to regret. It keeps you from looking at the erratic, panicked behavior he has displayed and points you towards a fake persona of a man suffering for an innocent mistake. Schnatter is no victim though. Through his actions, he has shown time and again that the only person he is looking out for is himself. 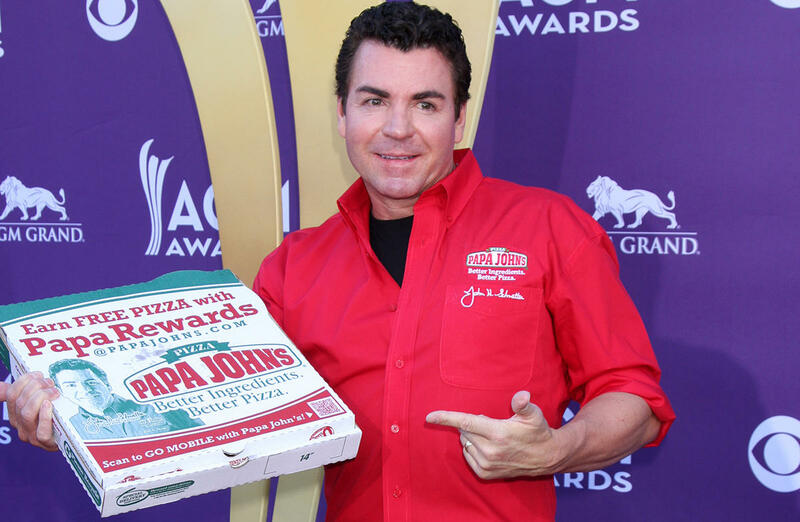 His controlling stake in Papa John’s assures him a comfortable life regardless of what happens in the future but fighting to take back control of something he voluntarily let go of reeks of desperation. His reputation has been sullied, and he is desperate to do what he can to fix it. Unfortunately, the best and easiest thing for him to do to fix how the world sees him is the thing he is least likely to. There seems to be a misconception in Schnatter’s mind. 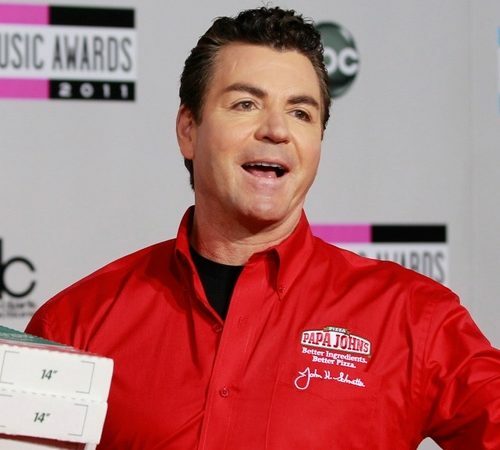 He thinks that he is essential to Papa John’s and that his presence there somehow affects the company and their profits. The truth is though, that no one in the world cares about the mascot of Papa John’s. His presence or lack of it at the company won’t really affect the average consumer. They’ll either buy pizza there or they won’t. He is not the savior his company needs, and he is not some sort of rallying point for people to gather up on. Schnatter is just a man that made mistakes and doesn’t know how to fix them. The answer has been obvious all along, though. It’s time for “Papa” John Schnatter to just go away. Why Does Discrimination So Often Arise in the Food Service Industry?